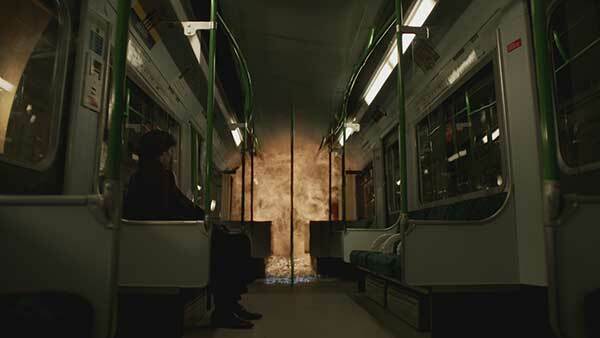 Milk has revealed the work behind its dramatic explosion sequences for the BBC’s Sherlock and three stereoscopic 3D CG creatures in Sky’s David Attenborough’s Natural History Museum Alive 3D. Sky’s 90-minute David Attenborough’s Natural History Museum Alive 3D was a New Year’s Day TV special, while the BBC’s hotly anticipated third series of Sherlock (60 minutes x 3) debuted on BBC One, also on New Year’s Day. 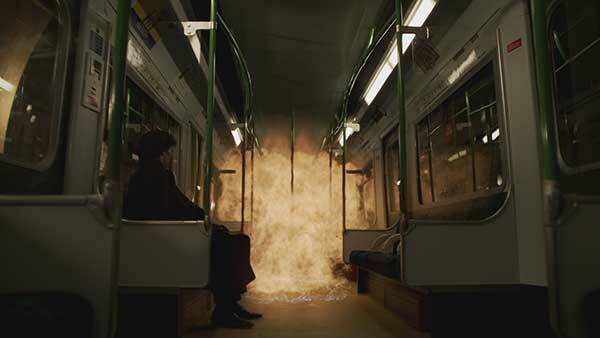 For Sherlock, Milk collaborated with Hartswood Films to create 29 visual effects shots to support the dramatic storyline in which Sherlock returns to London after two years presumed dead. 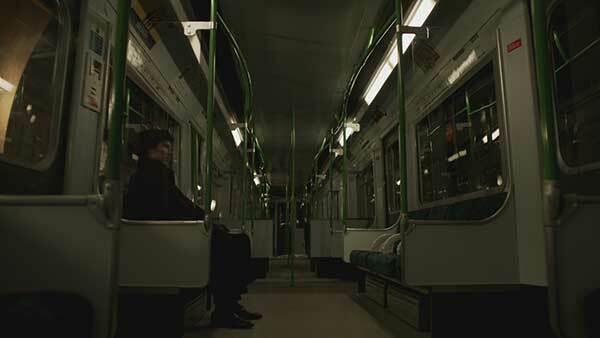 Milk’s work includes a large-scale CG explosion of the Houses of Parliament at night time, and another which engulfs a London tube train carriage – both bringing to life Sherlock’s visualisations in his ‘Mind Palace’. 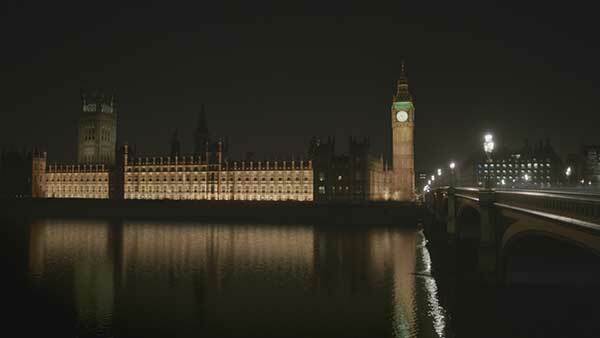 In order to create maximum impact Milk created the explosion of the Houses of Parliament in slow motion, revealing full detail. An accurate model of Parliament was built in Maya and pre-fractured. Explosive forces were selectively applied to imply structural collapse from deep below the building and then fire and gas explosive elements added afterwards. 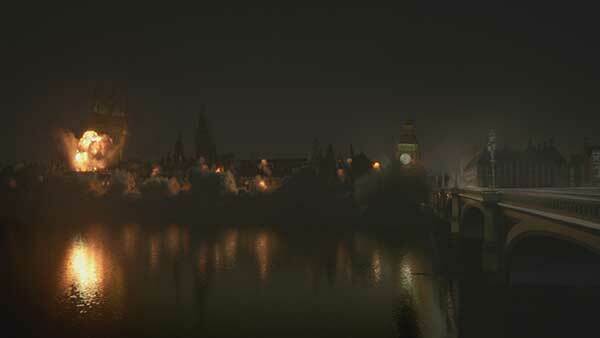 Milk also replaced the live action water in the Thames entirely in CG in order to create a secondary aftershock ripple in the water. For David Attenborough’s Natural History Museum Alive 3D, Milk worked with Colossus Productions to create and animate a ‘Glossotherium’ (a large sloth-like creature); a ‘Gigantopithecus’ (a big Ape or Yeti–like creature), and a ‘Baby Sauropod’ dinosaur. 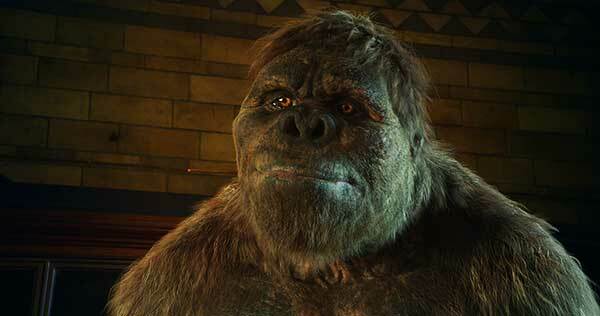 Milk worked closely with Colossus Productions and Natural History Museum archeologists to develop concepts for the three creatures, in particular for the ‘Gigantopithecus’. With only a tooth and part of the jawbone that remain for this creature for reference, Milk worked with a brief to come up with its look. 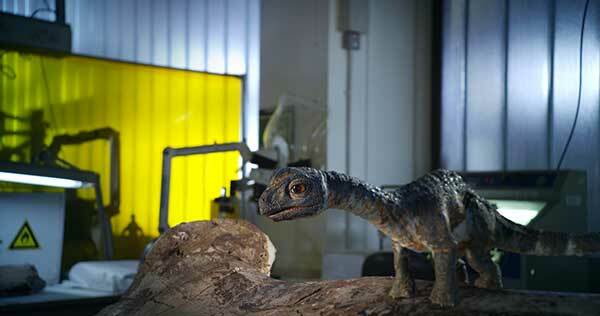 Milk then built, textured, animated and composited the creatures in stereoscopic 3D at 4K resolution. 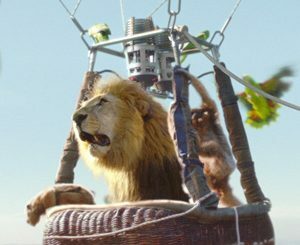 According to the VFX facility, one of the key challenges was ensuring the creatures were as scientifically correct as possible. As part of the R&D process the Milk team went behind the scenes at a zoo so that its team of animators could gather footage and experience seeing a Gorilla that is able to walk upright/bipedal, in order to animate the Gigantopithecus accurately. Milk created the fur for the ‘Glossotherium’ and the ‘Gigantopithecus’ using its bespoke muscle and rigging system together with their fur pipeline – which was developed for the team’s work on the BBC’s Ice Age Giants earlier this year. This incorporates ‘Yeti’, a fur system used to create and groom the hair. 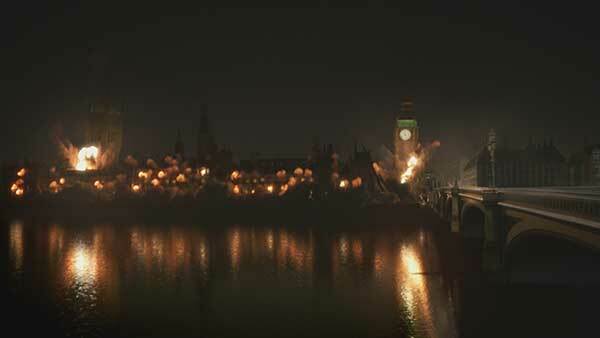 Milk also created the visual effects on the BBC’s Doctor Who Christmas Special: Time of the Doctor, which was broadcast on Christmas Day on BBC One. Milk’s current TV projects include the new eighth series of Doctor Who (BBC) and the new TV drama Jonathan Strange & Mr Norrell, a seven part mini-series (7 x 60’) due to be broadcast on BBC One in the UK in 2015. Milk has just completed work on new pirate drama series Black Sails for Starz, while feature film projects include MGM’s upcoming Hercules and the recently completed work on 47 Ronin for Universal.